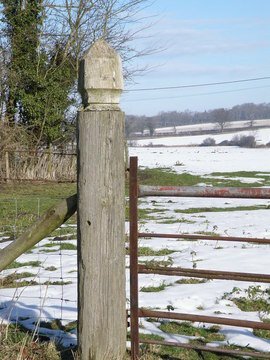 An optional fence design detail, positioned on top of each fence post, used to give the fence a "finished" look and to prevent water from entering the posts. Basic vinyl fence post caps average $3 to $6 per cap, although more intricate post caps can cost up to $20 to $30 each. PVC post caps average $4 to $8 each. Wood post caps typically run between $4 and $10, but it depends on the type of wood used. Metal post caps start at about $25 and glass or solar post caps typically run $30 and up. Lighted post caps can run anywhere from $25 to $200.